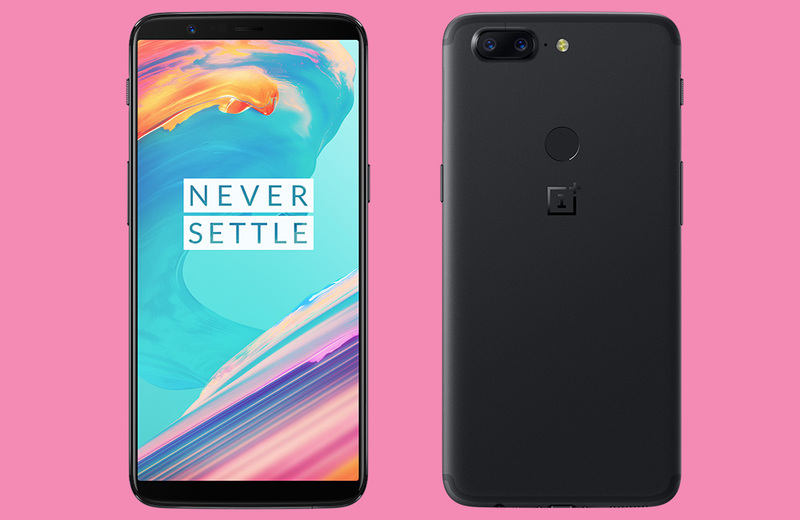 You’ve read the story now that the new OnePlus phone is official, but if you need that full list of OnePlus 5T specs to see if the phone will meet your needs and work on your network of choice, we’ve got those details here. To quickly recap, you are looking at a 6.0.1-inch FHD Optic AMOLED display (1080p, 2:1), 64GB/128GB storage, 6GB/8GB RAM, 3300mAh battery with Dash Charge, dual rear camera setup (16MP + 20MP, both f/1.7), Bluetooth 5.0, fingerprint sensor, NFC, and connectivity on almost all of the major LTE networks across the globe sans Verizon. The phone runs Android 7.1.1 currently with OyxgenOS on top. The OnePlus 5T arrives November 21 for $499 with 64GB of storage. You can buy the OnePlus 5T right here.